Discussed in the workshop were significant information on adoption rates, areas planted under different rice varieties, and varietal turnover and seed replenishment rates as revealed by results of the Rice Monitoring Survey in South Asia (RMSSA), a project launched in 2014-2018 by the International Rice Research Institute (IRRI) with funding from the Bill and Melinda Gates Foundation (BMGF). 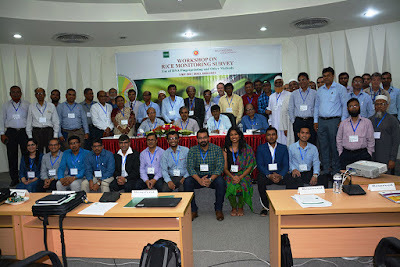 The project also identified seeds system challenges in South Asia, namely varietal misidentification, seed mixing, and seed mislabeling at different levels of the seed supply chain. 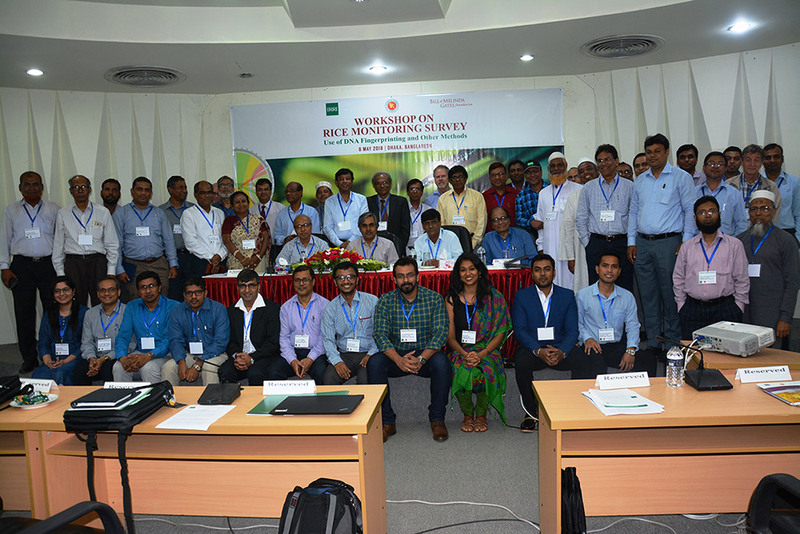 Aiming to address these, IRRI and the Government of Bangladesh, in association with BMGF, introduced through a workshop the use of DNA fingerprinting technology. Varietal misidentification directly affects seed production and distribution. Farmers sometimes make the error of growing a variety, mistaking it for another. This mismatch occurs by up to 30%, as reported during the workshop. This affects farmers’ estimation of areas planted under different rice varieties and evaluating their performance. Moreover, farmers also observed that seeds they purchase from the market are not of optimum quality; these are sometimes mixed up and mislabeled as there are no protocols for confirming their varietal identities. The DNA fingerprinting technology can address these challenges, because it makes possible a correct identification of varieties to be grown by farmers. As cultivars sometimes possess very similar features, varietal distinction can be difficult without molecular diagnosis. DNA fingerprinting will help farmers properly identify the variety to grow and the variety age, thus helping increase the availability of quality seeds in the market, which can help in developing programs to replace old varieties with new and improved ones. 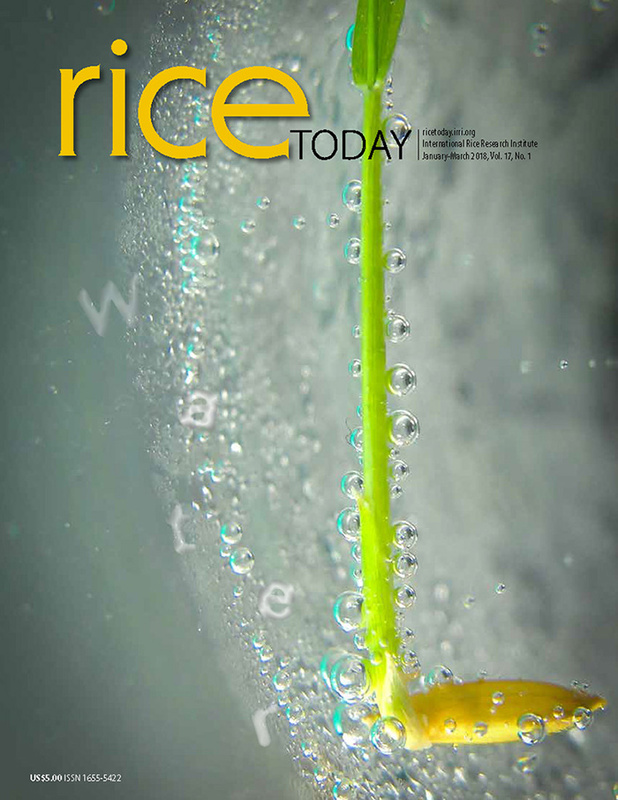 With DNA fingerprinting integrated into their seed monitoring systems, stakeholders anticipate better targeted dissemination and adoption of rice varieties; improved policies; and a more productive seed value chain.